Exploring new markets is always a challenge. In the insurance industry, success is decided by the chosen channel of distribution. Predictability of the success of distribution channels is therefore an important issue. Bengrip has researched this predictability as it makes assessing a country's insurance and distribution potential for consumer insurance significantly easier. Each category of countries has its own marketing characteristics. This can be seen clearly when comparing the existing insurance buying habits of countries. The Observers for example, seem reluctant to embrace new forms of distribution, and stay close to the traditional methods of promotion, advice, and selling. The Innovators, on the other hand, expand their sales methods rapidly, thus allowing for different players and new efficiencies. Looking at the categories helps in assessing the opportunities for the near future. Extrapolating the movement of other countries to the country of interest reveals the upcoming distribution trends, and can support investment decisions. It clarifies why some countries solely rely on financial advisors, while in other countries policies are sold through Automatic Teller Machines. Enter your contact details below to get a free copy of the report. Bengrip has tested the outcome of its study through a separate questionnaire. 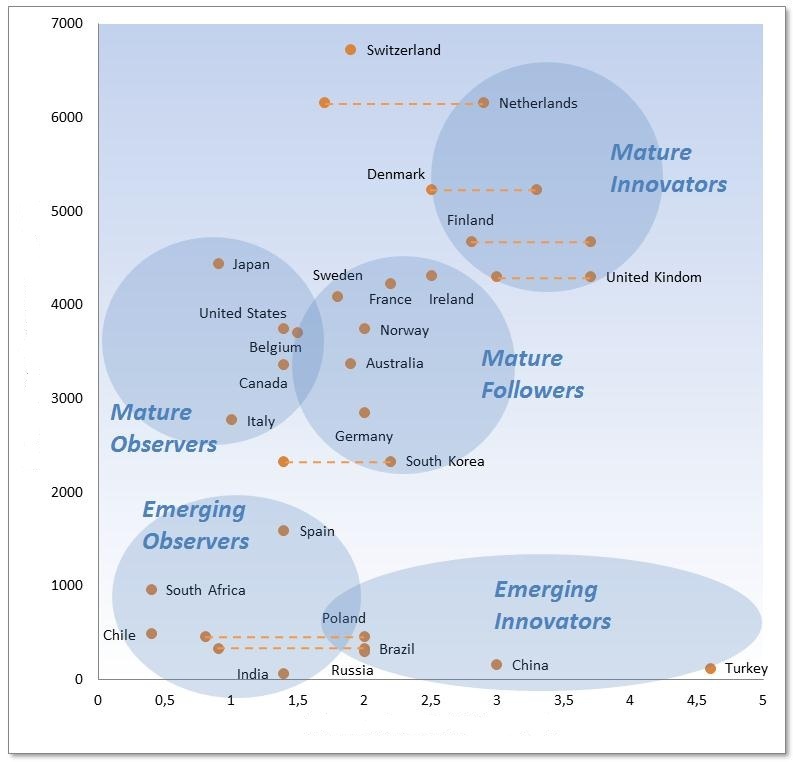 Some of the Mature Innovator countries have revealed a readiness for new players, and testing this hypothesis in the Netherlands shows very interesting opportunities. The outcome of this separate study is now available as well. If you wish to get a copy of the test results, please let us know below. Please provide your first name or initials.